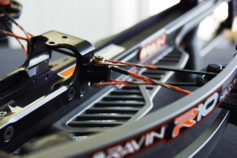 These are the best custom bowstrings​ that you can buy for your Evolve 31 SE by PSE. 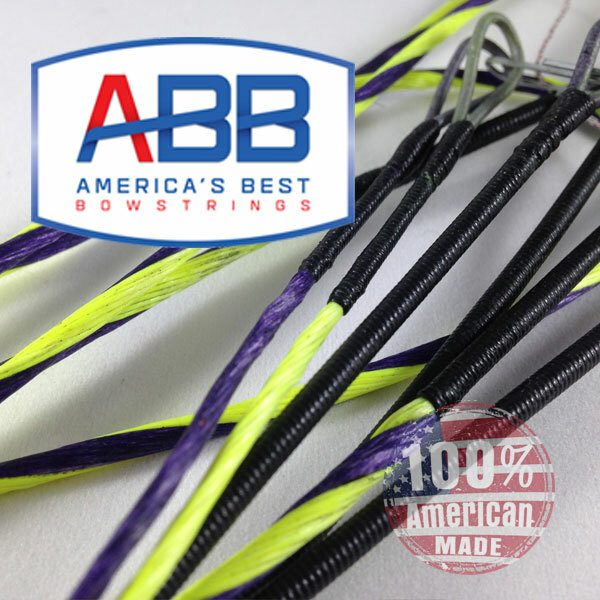 ​America's Best Bowstrings are known to be the highest quality bow strings on the market and are unmatched in quality, durability, and performance. Utilizing our advanced string building processes along with the finest BCY fibers we deliver a string with zero stretch, no serving separation, and zero peep rotation all built to your bows exact specifications! Your string will be more durable and deliver better nock fit with our ​Power Grip Center Serving.​ ​Speed Nocks​ (if needed) are installed at factory determined locations for FREE! Our exclusive ​Ultra End Loops ensure a perfect fit on your Evolve 31 SE. 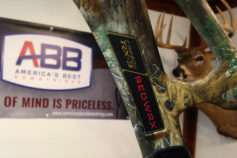 As we say at ABB, "Peace of Mind is Priceless", just install your strings and enjoy shooting your bow! 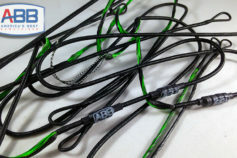 Our awesome custom string builders allow you to easily order your bowstring. Choose your colors, hit the order button and receive your special custom strings in just a few days. It is really that easy! Select a Bowstring Series below to order your Evolve 31 SE custom bowstring.